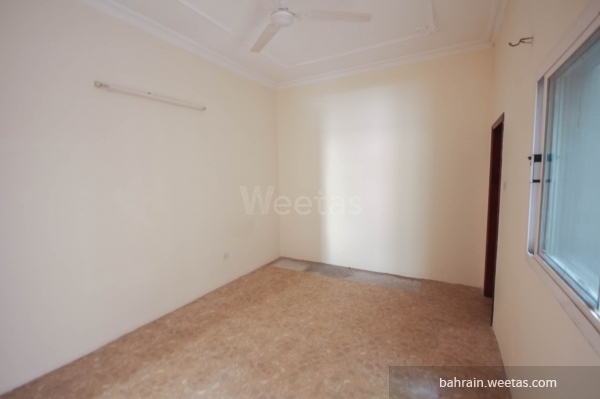 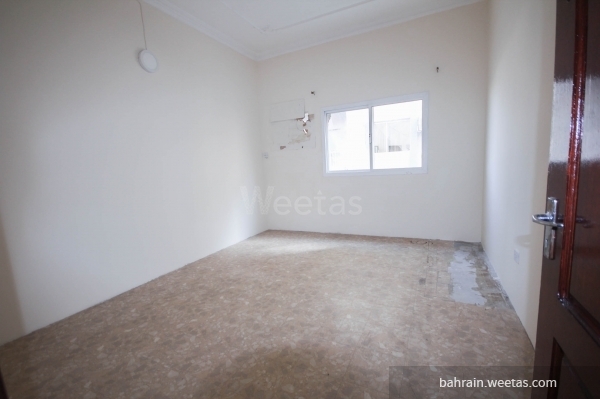 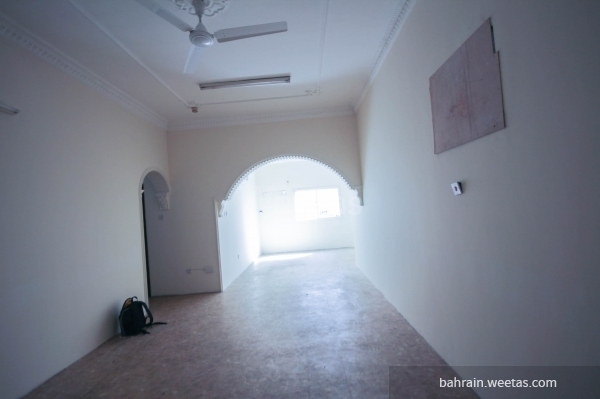 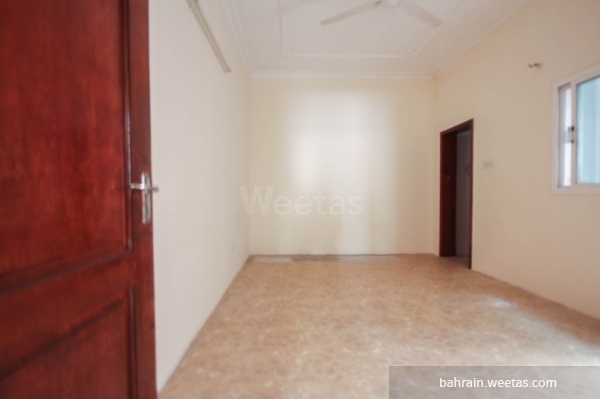 Unfurnished spacious two-bedroom apartment with two bathrooms in a great location in Umm Al Hasm near the southern coast of the capital city Manama. 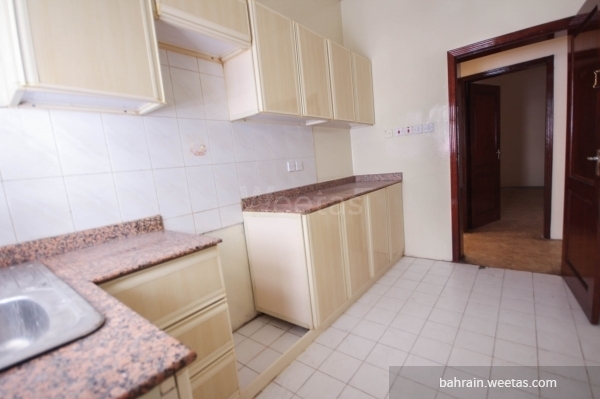 The tower lies within the vicinity of the area\'s schools and healthcare centers. 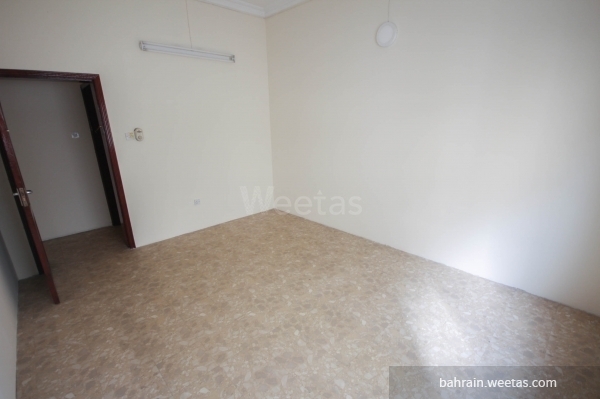 The apartment has an affordable rental rate of 250BD per month. 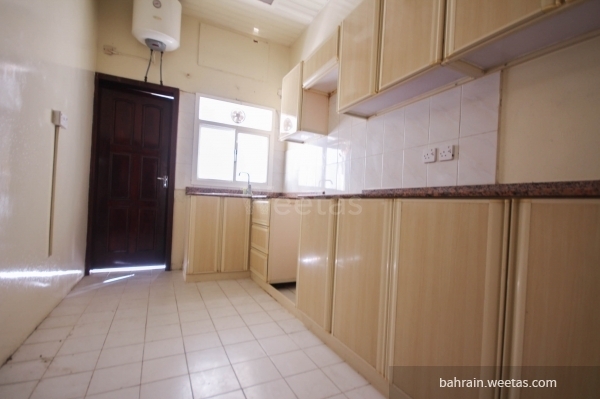 This property costs 53.3% less than the average 2 Bedrooms Apartments in Um Al Hassam area.